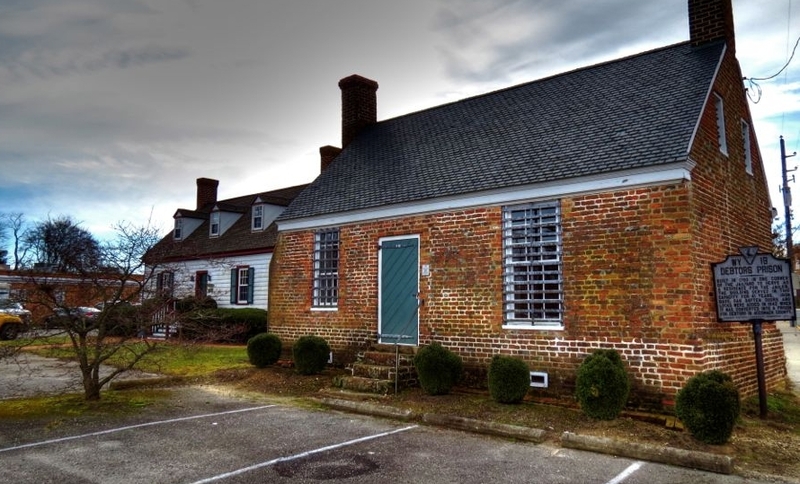 16404 Courthouse Rd., Eastville VA 23347, is one of the earliest and most complete in Virginia reflecting the continuity of government in Eastville for over 300 years. Docents on site for tours. No fee. 814 Randolph Avenue, Cape Charles, VA 23310. Enjoy views of the Chesapeake Bay, shops, galleries and restaurants in this Victorian railroad town. (757) 331-1008 or www.capecharles.org. Rt. 628, Eastville, VA 23347. Earliest surviving example of single-room-plan yeoman’s cottage in Virginia. 16304 Courthouse Road, Eastville, VA 23347. 10107 Bayside Rd, Machipongo, VA 23405. 7295 Young Street, Machipongo, VA 23405. Though the islands are now mostly deserted, this museum provides photos, artifacts and written accounts of those who once called them home. Also preserved here is the most complete almshouse complex extant in the United States. (757) 678-5550 or www.barrierislandscenter.com. No fee. 8231 Beach Rd., Chincoteague Island, VA 23336. Tom’s Cove Visitor Center offers beachcombing exhibits and a touch tank. The Herbert H. Bateman Center is the winner of several “green architecture” awards for sustaining the environment. You can climb the 1833 Assateague Lighthouse, and view a rocket at the NASA Visitor Center on Wallops Island. www.chincoteaguechamber.com. 69 Market St., Onancock, VA 23417. Built in 1799, this brick mansion is home to the Eastern Shore of Virginia Historical Society and is a restoration project of the Garden Club of Virginia. Guided tours on the hour from 11 a.m. until 3 p.m. (757) 787-8012 or www.shorehistory.org. No fee. 13 Market St., Onancock, VA 23417. This Greek Revival building is the oldest church in Onancock. (757) 787-4873. 2 Market St., Onancock, VA 23417. This vibrant mercantile center, currently operating as Mallards Restaurant, will host an exhibit of artifacts and photographs depicting its heyday of maritime trading. Owned by the Eastern Shore Historical Society. (757) 787-8558 or www.onancock.org. The building will host an exhibit. 23355 Back Street, Accomac, VA 23301. Established by one of the founders of American Presbyterianism. Church was used as a Union stable during the Civil War. Drummondtown Rd, Accomac, VA 23301. Greek Revival architecture with interior trompe l’oeill frescoes. 23296 Courthouse Avenue, Accomac, Va 23301. The Accomac Debtors Prison is a rare survivor of penal architecture of the colonial period. Originally built as a jailer's residence, it is the oldest public structure in the county. It was added to the Virginia Landmarks Register and the National Register of Historic Places in 1976. 28055 Drummondtown Road, Locustville, VA 23404. Preserved ante-bellum schoolhouse. Report cards, slates and period textbooks from the period. Interesting photographs of students, teachers and founding members are on display. No fee.